We are living in the world where something happens every second and we never want to miss out on the happenings. At the same time, we don't have enough time in our packed schedule to stay and read all the incident details. In order to save your time and keep you updated with all the latest happening Inshorts brings all the news in most summarise format instantly. From current affairs to any entertainment gossip will be delivered swiftly within 60 words to you. Inshorts is the digital news platform that promises to keep you updated with all the news and happenings around the world. The main aim of the Inshorts is to deliver the news most effectively so the reader doesn't have to waste their time on big news posts. The short and crisp summary of every incidents is prepared by the experts to deliver the precise and needed to know details without wasting reader’s precious time. Inshorts is the most effective and quickest channel to acquire the instant information about latest happening in the world. Being emerged in the hectic work life schedule we all are insufficient to have enough time to sit in front of a TV and watch the news regularly. Although the internet serves a fast medium to quickly aware of the news, however, it requires us to read the whole thing and invest enough time. TOSS to share in one tap! 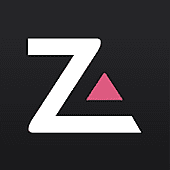 My Feed – A feed of latest stories, videos and other content personalised only for you! In this situation, the Inshorts comes as a perfect solution for the problem. You can start your day just by scrolling through the 60 words phrases to know all about the latest news. 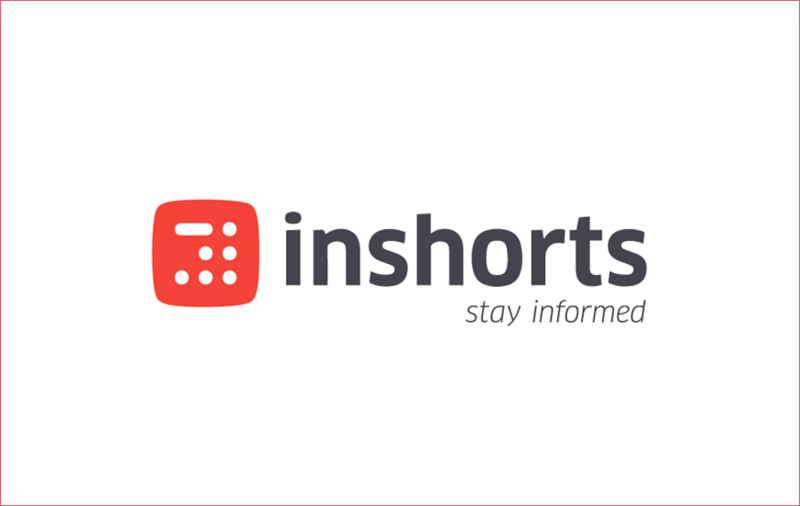 The Inshorts team uses the international reliable resources and its editorial team collects all the details about every elementary or big news going around the globe. Then the team summarises the whole news into 60 words to perfectly deliver the information to the readers. In addition to this, the readers can use the categories to browse through the news of their interest. The readers are also allowed to share the news or any particular article with their friends over the social media platforms. The articles are sourced from many big resources including news channels like Reuters, Indian Express, PTI, The Guardian, NYT, Outlook, TechCrunch, Sportskeeda and many more.